Brake pads are one of the most important parts of your vehicle. They’re responsible for slowing down the vehicle and getting you to a complete stop safely. The brake pads attach to the brake calipers, which press down on the brake rotors that spin with the axle and tires. This process causes friction, which helps the axles spin slower and slower until you come to a stop. With all the pressure the brake pads endure, though, how long can they last? 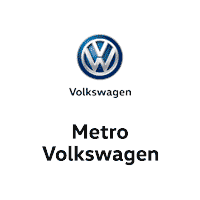 We at Metro Volkswagen will answer this question in detail on this page. 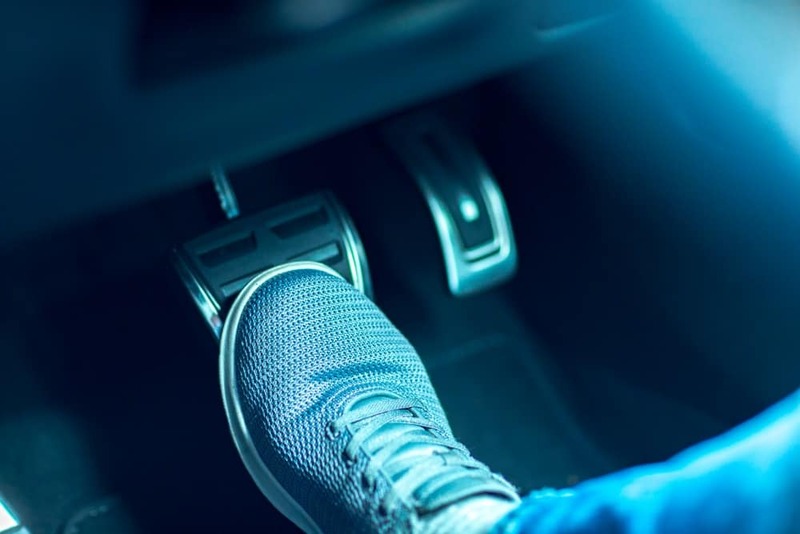 Drivers in Irving, Grand Prairie, Grapevine, and Dallas should read ahead to learn more about brake pads, how long they last, and what can affect them! The first aspect you need to know about brake pads is that they aren’t all alike. In fact, there are many kinds of brake pads, ranging in how soft they are, what they’re made out of, and how they’re shaped. 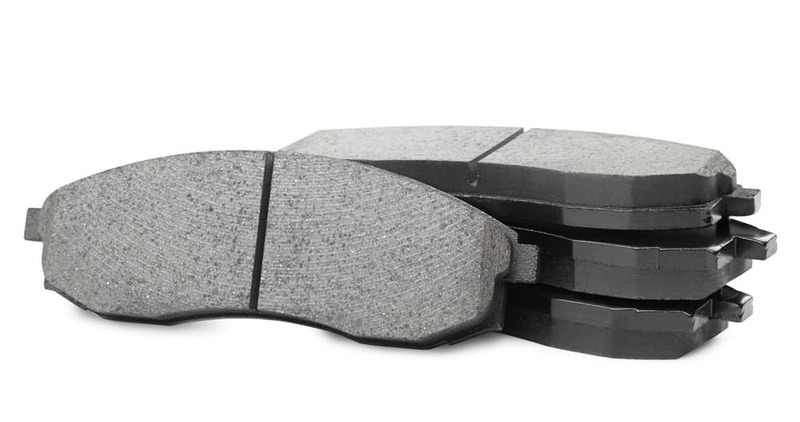 Softer brake pads are designed for everyday driving because it’s considered the least intense type of driving. The more intense your driving is, the harder the brake pads your vehicle will need. For example, if you tow heavy loads or drive at very fast speeds, your vehicle will need harder brake pads that can withstand that type of friction. If your vehicle has the correct brake pads for your type of driving, though, they should last around the same amount of time as other brake pads. Most brake pads last between 30,000 miles and 70,000 miles with the average being around 50,000 miles. There are many different factors that can cause your brake pads to wear down faster than normal, starting with your personal drive habits. If you frequently slam on your brakes rather than slowly coming to a stop, this can be hard on your brake pads. How long your brake pads last also has a lot to do with the environment in which you drive. If you live in a city and spend time frequently in stop-and-go traffic, your brake pads will likely need to be changed more often. This can also be the case if you drive a lot in extreme hot and cold temperatures. Still Have Questions About Brake Pads? The Metro Volkswagen team is excited that you stopped by today to learn more about brake pads and how long they last. We hope you got all the information you were looking for. However, if you still have questions about brake pads or the brake system in general, our knowledgeable sales technicians are here to help. Give us a call today to speak with one of our friendly service experts about your brake pads or to schedule a service appointment. Drivers in the areas of Irving, Grand Prairie, Grapevine, and Dallas can also stop by the service center anytime during our business hours!